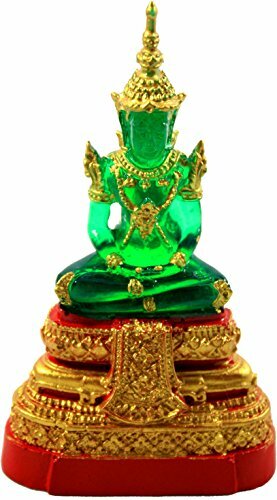 The Emerald Buddha is represent of peaceful. If put in your home or office can protect from bad things and help everyone who live in home safety and harmonious. If you have any questions about this product by Luckythings, contact us by completing and submitting the form below. If you are looking for a specif part number, please include it with your message.